A-Sun Energy, a brand of AE, has achieved a new round of efficiency breakthroughs for its silicon solar cells. 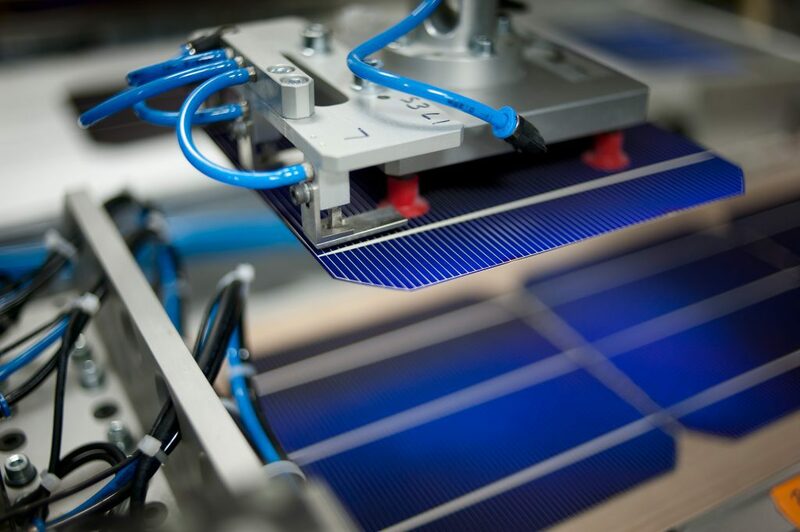 The A-Sun modules that use these solar cells will contribute significantly to the optimized and integrated EPC solar solutions that AE is rolling out around the world. The conversion efficiencies of A-Sun’s monocrystalline and polycrystalline solar cells have reached yields as high as 20.82% and 19.11% respectively. < WHY ENERGY STORAGE IS ESSENTIAL?